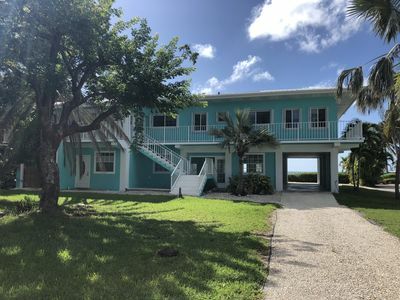 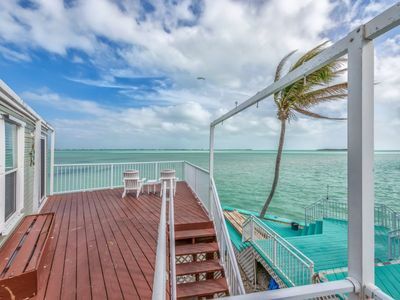 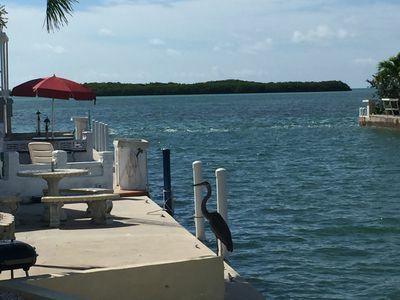 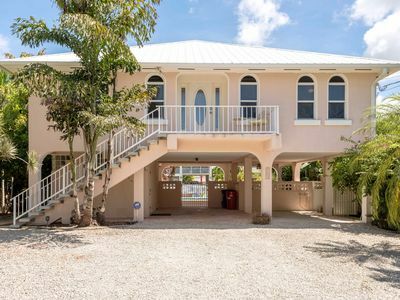 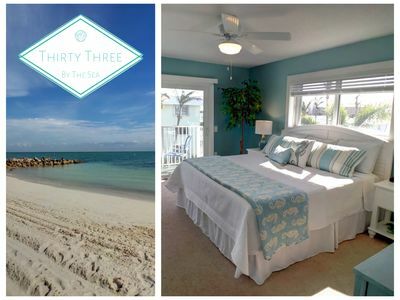 Minutes from famous '7 Mile Bridge' and surrounded by the Atlantic Ocean, this peaceful, tropical island invites you to stay, with its swaying palms, sparkling blue-green waters, and a laid-back lifestyle. 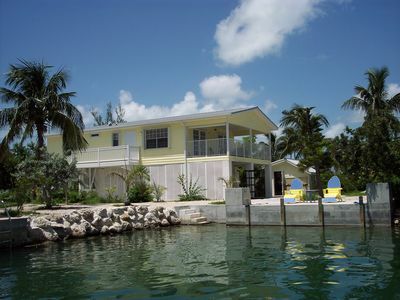 We take pride in our vacation home. 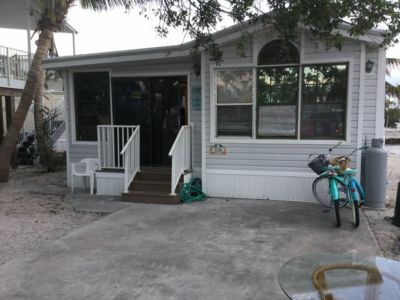 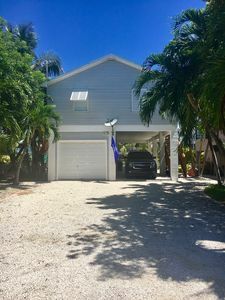 All newly remodeled due to Irma ,nicely decorated new furniture,recliner chair,large flatscreen tv, immaculate, and comfortable with tile floors throughout, granite countertops,stainless kitchen appliances and extra large living area. 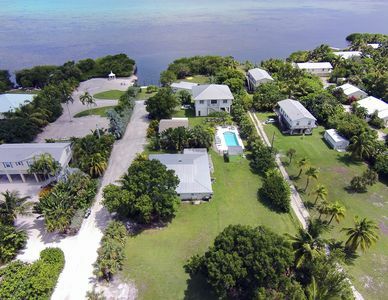 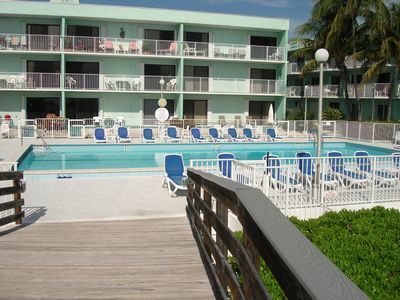 Come watch a Florida Keys sunset!! 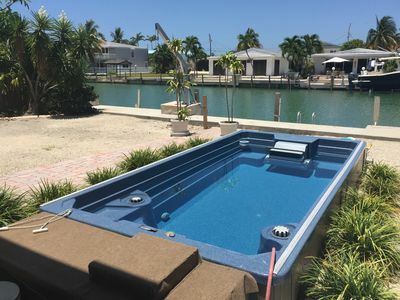 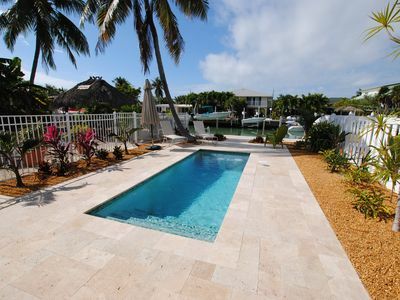 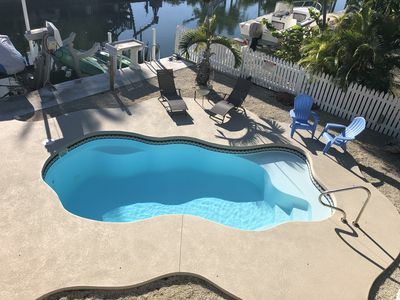 Dockage, Private Pool, Hot Tub! 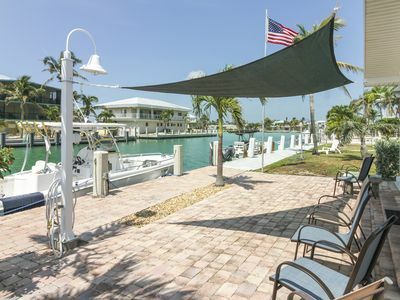 MAGNIFICENT OCEAN VIEW w/35' of DOCKAGE!! 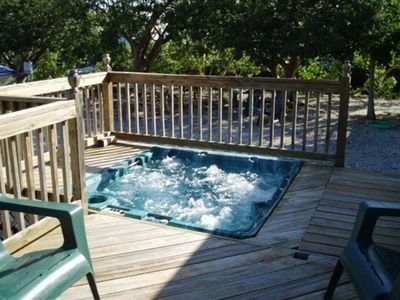 Many activities. 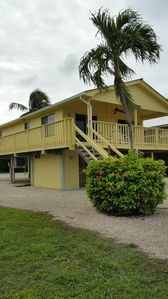 Great Rates for 2018! 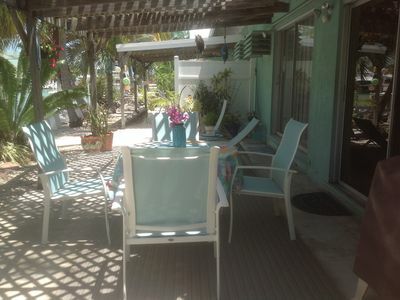 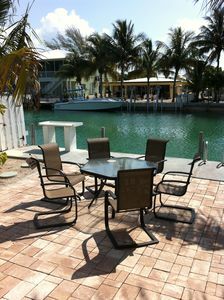 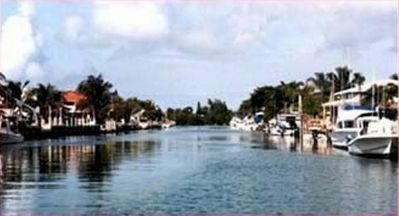 WATERFRONT-2 BEDRM, 1 BATH CANAL HOME-SLEEPS 4!